Are You Revising Your Social Media Strategy? Home > Blog > Social Media > Are You Revising Your Social Media Strategy? When was the last time you tested a new strategy or tactic with your social media efforts? Better yet, when was the last time you dug deep into your user’s behavior and social media metrics to inform what you do next? 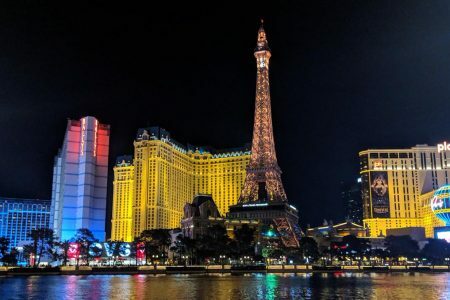 This week brings us several insightful articles about testing and revising our social media strategies – with several common themes. Not everyone has the budget to command a Snapchat Discover channel, but what we appreciate about National Geographic’s revised approach is the intentional, tailored content it has been offering on the platform. Know your audience, and then understand what works best on each platform. Forbes: Is Your (Lack of) Social Media Strategy Killing Your Business? 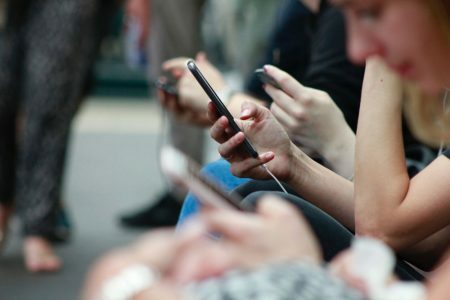 Speaking of revising your social media approach, this article highlights some of the best high-level recommendations for any business when it comes to social media: design and content consistency, connection to your community, and making an investment in reaching your key audiences. In yet another great example of trying and adapting, the Financial Times’ Instagram channel is growing at a clip of roughly 5,000 followers per week. How are they doing it? By keenly tracking user behavior, modifying their approach accordingly and using “Stories” to do just that – tell a story. In a significant move for B2B marketers, LinkedIn has finally linked its sales and marketing tools to allow for more targeted ads to contacts and companies. This is important for anyone working to use LinkedIn to improve their sales funnel as, on the high end, most company’s sales and marketing targets only overlap by 55 to 60 percent. LinkedIn is working to help us all improve that number across the board. We attended quite a few Denver Startup Week sessions, and per the usual, there was plenty to learn and absorb during the week. Here is Barb Jones’ recap. Following Lt. Gen. Jay Silveria’s address to the Air Force Academy cadets, our colleague Gil Rudawsky breaks down the reasons the video of the speech was so well received. 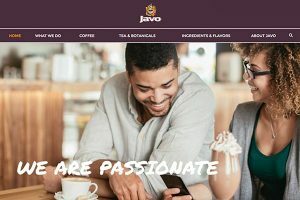 Javo | Website Design, Content Development & SEO – Key elements of the new site include responsive design, search engine optimization, bold photography and easy navigation, all of which create a better platform for Javo to interact with customers and distributors.